You are looking at my handmade Bumble Bee Ruffle Hat. 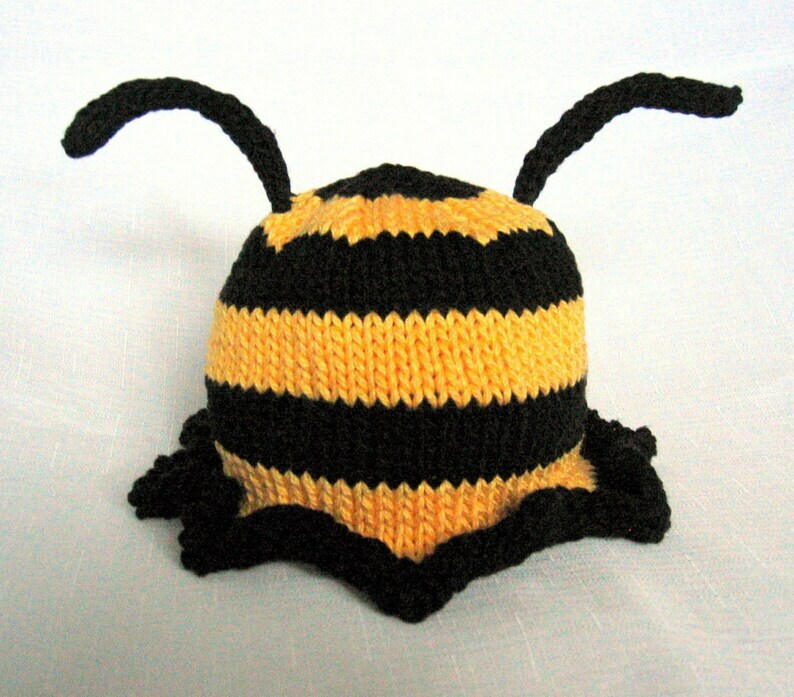 The bumble bee is a striped yellow and black hat with two knit black antennae. 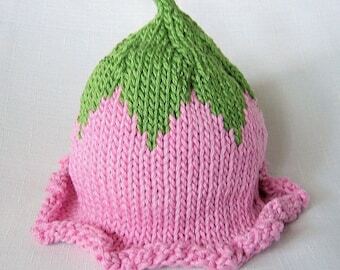 As an added special effect the brim is ruffled to add flair and frame your little ones face. This 100% cotton yarn has the perfect gentle softness for your little one.